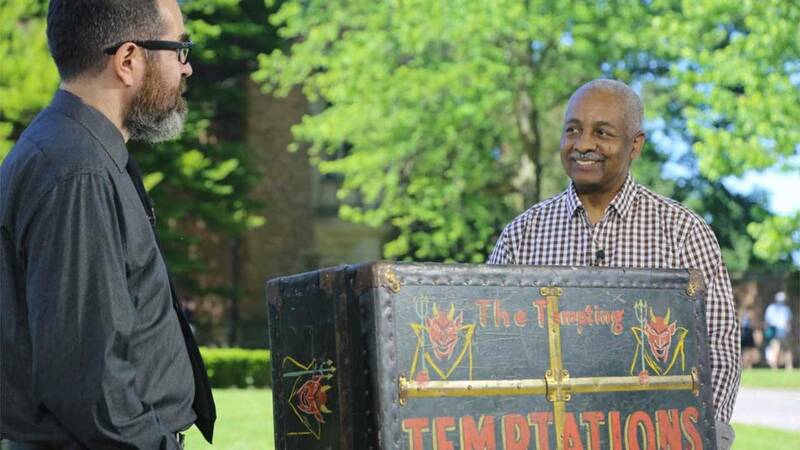 Experience Roadshow’s all-new look as it kicks off a new season of incredible items appraised at settings that are treasures in their own right. 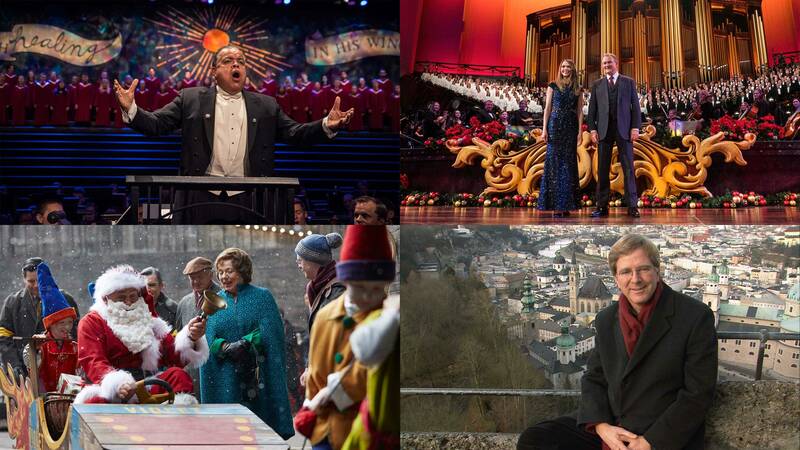 Get into the spirit of the season with these festive holiday programs on Nine PBS. 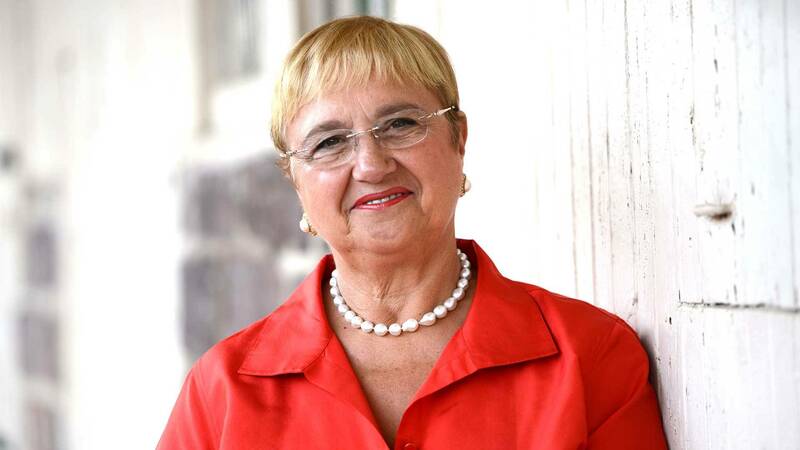 Join chef and food ambassador Lidia Bastianich on a cross-country holiday journey. 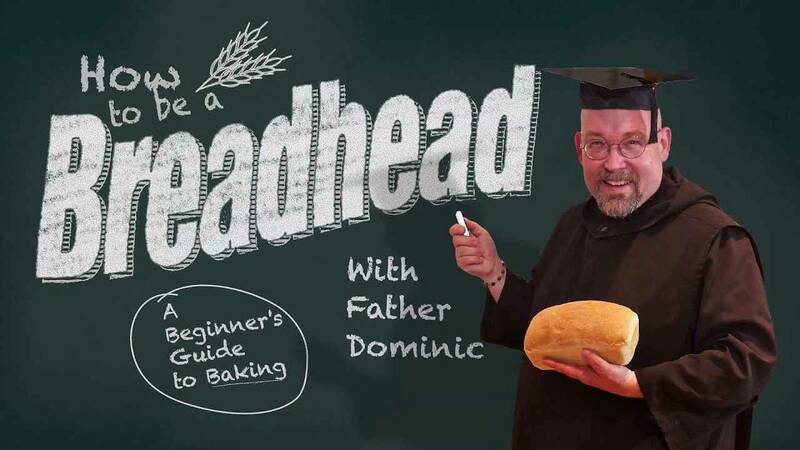 With the art of artisanal breads on the rise, baking fans will not want to miss the return of Father Dominic Garramone on Nine PBS! 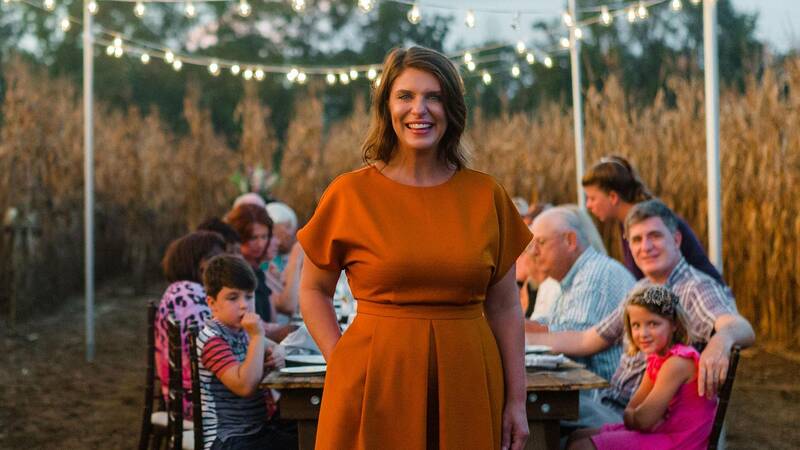 A Chef's Life will end its fifth and final season with a Harvest Special. 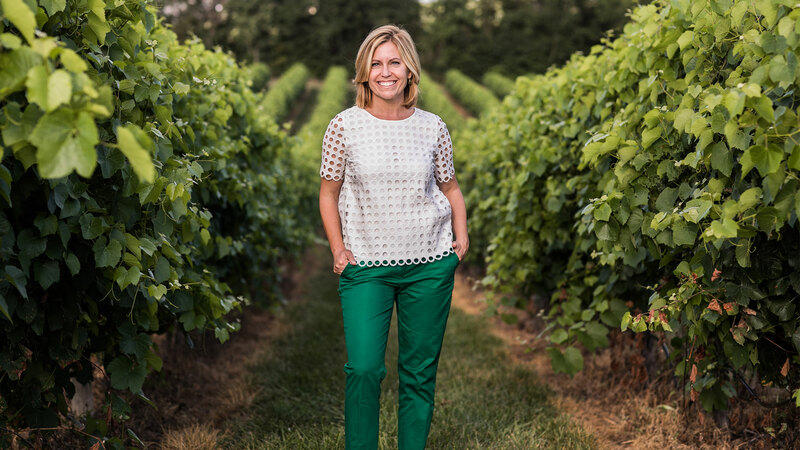 St. Louis food journalist Cat Neville talks about her new national program tasteMakers. 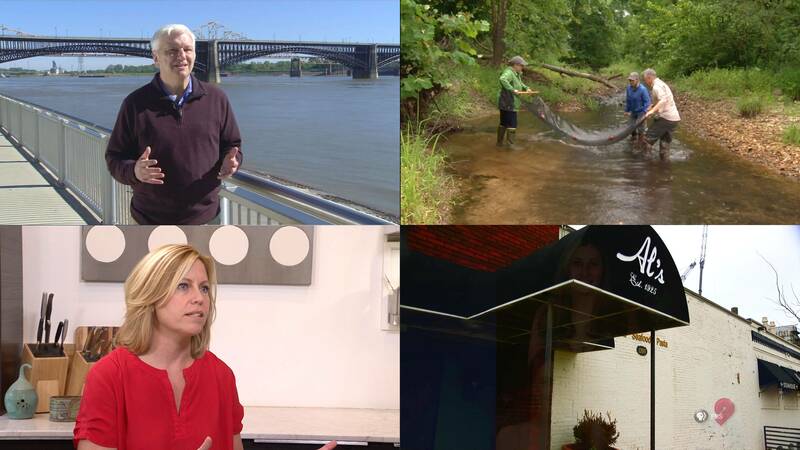 Checking the Health of LaBarque Creek, Cat Neville goes National, Al’s Restaurant, a Meat and Potatoes Tradition. 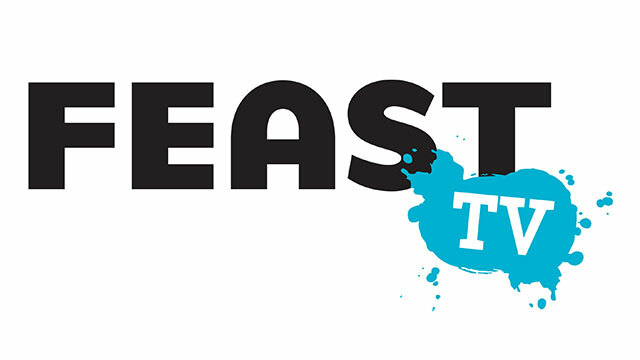 Cat Neville, host of Emmy-winning Feast TV, debuts a new national public television series.